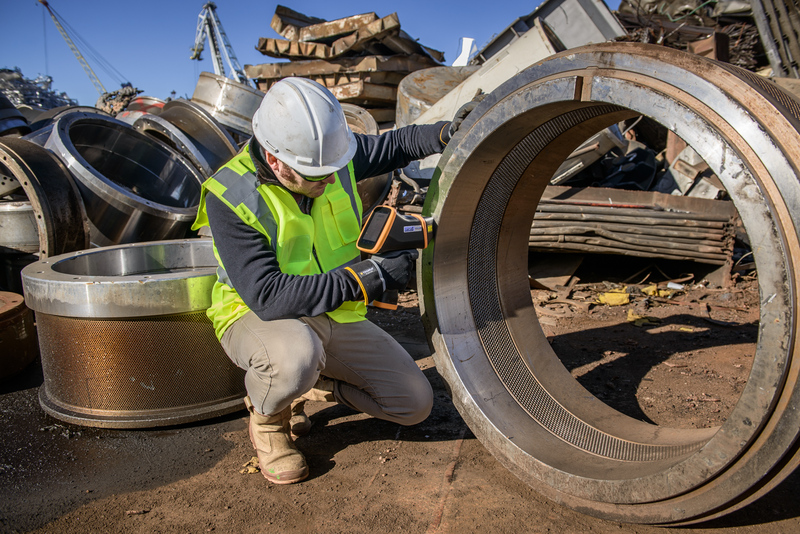 Be ahead of your competitors: use a metal analyser to sort your material. 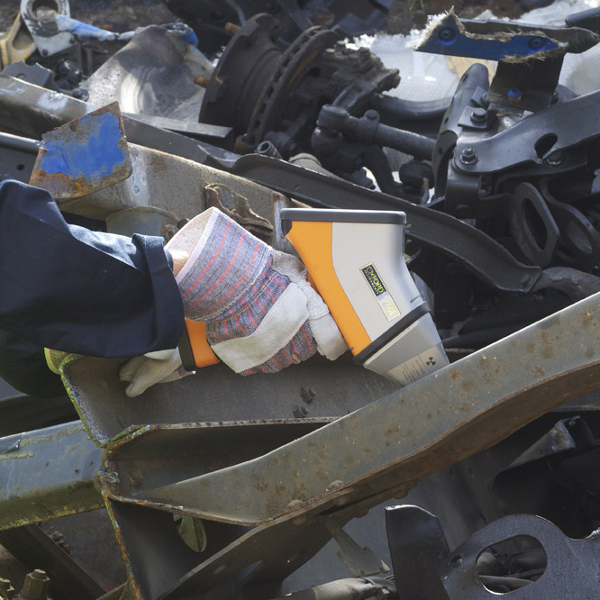 As the sole distributor of metal analysers from Hitachi High-Tech Analytical Science to the scrap metal industry, we know that the X-MET8000 (an X-ray fluorescence (XRF) analyser) is intuitive in even the most demanding scrap metal applications. 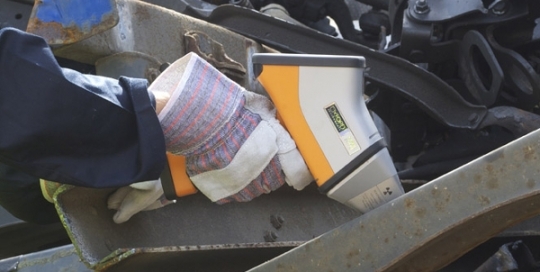 It is a light, hand held analyser which works at the press of a trigger, minimising downtime, maximising productivity and earning you more money from your scrap metal. Whilst the X-MET8000 is the ultimate in accuracy, the Vulcan uses Laser Induced Breakdown Spectrometry (LIBS) so it is extremely safe to use. There is no need for operator certification or licencing and no expensive detector to damage, all of which are advantages over X-ray equipment on the market. 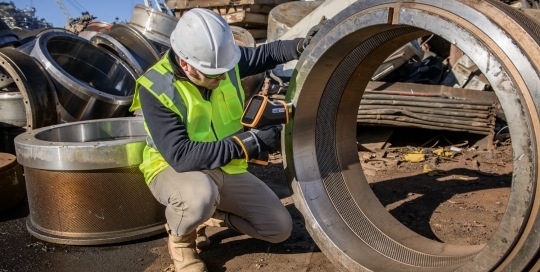 Operators can point and shoot the hand held laser, and even test samples held in the hand in only one second. The Vulcan will analyse a range of metals accurately and in seconds, including turnings and granules.